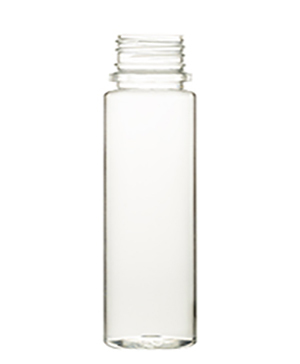 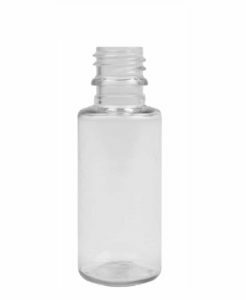 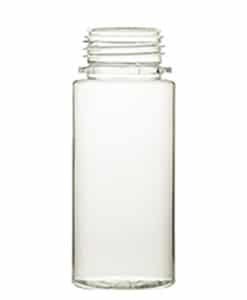 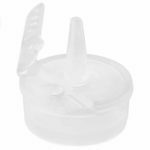 This PET refill bottle in 60ml is perfect for the DIY but also as primary packaging for your juices. 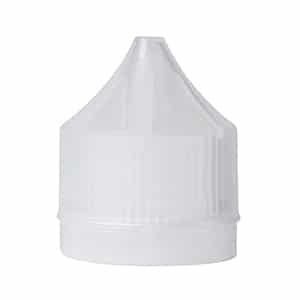 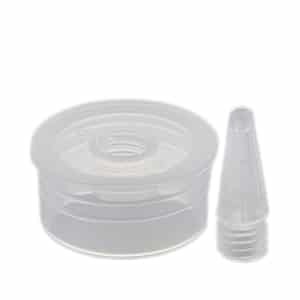 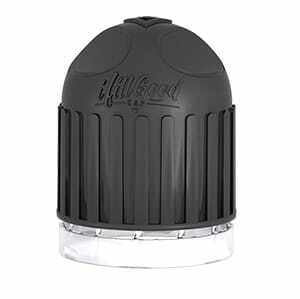 The different type of inserts makes it easy to refill these bottles and makes the life of your customer easy. The caps are TE/CRC. 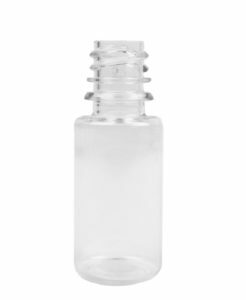 The bottles, inserts and caps are all TPD compliant.